The upswing in major market segments is leading to strong demand for plastic and rubber products as well as packaging. The manufacturers of these products are investing as much as they can in modern production technologies and materials, in order to be able to satisfy the increasingly exacting requirements made by their customers. 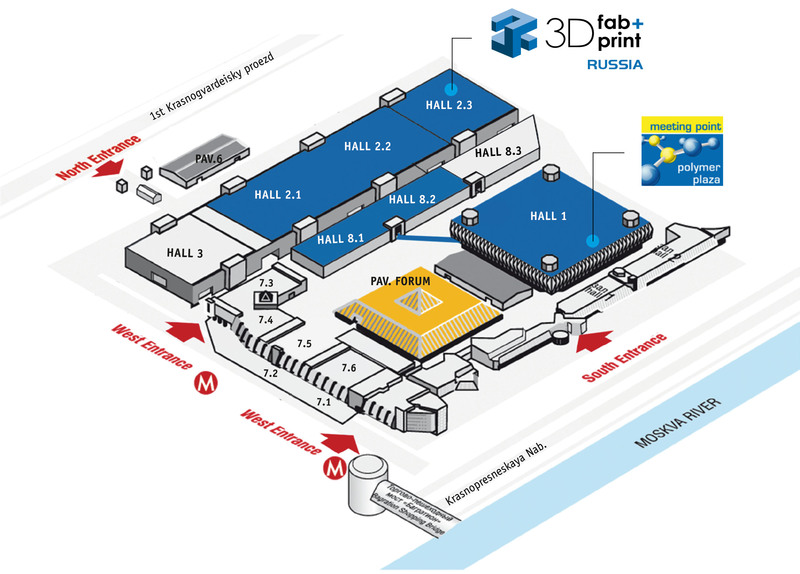 About 900 companies from 30 countries presented their innovations at the two trade fairs in the SAO Expocenter in Krasnaja Presnja from 23. to 26. 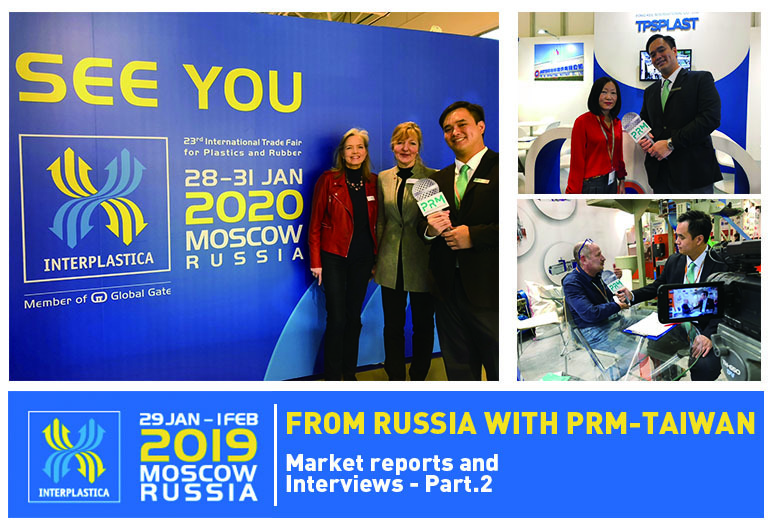 In 2018, 24,900 experts from all over Russia and from the neighbouring countries visited interplastica and upakovka. 23,000 visitors were registered in 2017. The improvement in the rouble exchange rate is now helping to enable Russian companies that had to defer necessary purchases in the recent crisis years to invest in the modernisation of their production. The Italian manufacturers of machines and equipment are also reporting an increase in the requirements made by customers in Russia and the neighbouring countries. Mario Maggiani, AMAPLAST Director: “What have been sold in recent months have primarily been high-quality extrusion lines and other core machinery with high added value, often manufactured in accordance with the customer’s specifications. Russian processors are investing not only to expand their production lines but also to increase their quality. Italian manufacturers are benefitting from this, because they have a good reputation in the country and are in a position to supply turnkey high-tech equipment that meets the most demanding of quality and productivity requirements.” Maggiani does not expect sales levels reached by Italian plastics machinery manufacturers in 2007, for example, with a total volume of more than EUR 200 million, to be matched in the foreseeable future: “That will be neither easy nor possible in the short term. Demand in the Russian plastics processing sector for mature technologies to satisfy customers’ needs for high-quality products will definitely be continuing to increase. The positive response from the market makes the Italian suppliers optimistic. They feel vindicated, since they continued to believe in the potential of the market even in difficult times and maintained a consistent presence as a result.” More than 50 companies from Italy, about 40 of which exhibited on the joint AMAPLAST stand, experienced lively demand during the trade fair and are expecting good business as they follow up the event. Press relase published by Interplastica. Interplastica is a member of Global Gate, the brand in which Messe Düsseldorf has pooled its global activities for the plastics and rubber industry. Original article on this link.